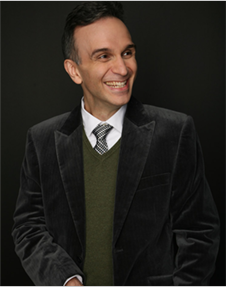 Gil Shaham launches his 2015-16 season on September 24 at the Berlin Philharmonic with Korngold’s Violin Concerto under Zubin Mehta. Additional highlights over the upcoming months include Bach with the Los Angeles Philharmonic and Gustavo Dudamel, Brahms with the Orchestre de Paris, Tchaikovsky with the New World Symphony, and Mendelssohn during a residency at the Montreal Symphony. Gil also revisits John Williams’s Violin Concerto with Stéphane Denève and the Boston Symphony, where he previously recorded the concerto under the composer’s direction. 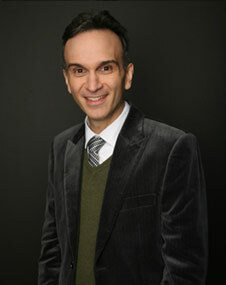 As well as undertaking a tour of European capitals with Sejong and a residency at the University of North Carolina at Chapel Hill, he continues touring key North American venues with accounts of Bach’s complete unaccompanied sonatas and partitas in a special multimedia collaboration with photographer and video artist David Michalek. 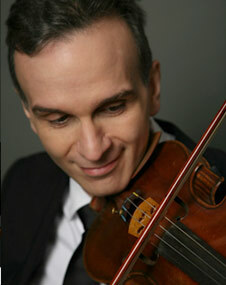 In February, Gil looks forward to the release of a new recording – Violin Concertos of the 1930s, Vol. 2 – on his own Canary Classics label, which he celebrates with performances of Bartók’s Second with the Philadelphia Orchestra at Carnegie Hall and the Kimmel Center, Barber with the Orchestre National de Lyon and Orchestra dell’Accademia Nazionale di Santa Cecilia, and Prokofiev’s Second on an extensive North American tour with The Knights. Explore Gil’s full 2015-16 season schedule here. 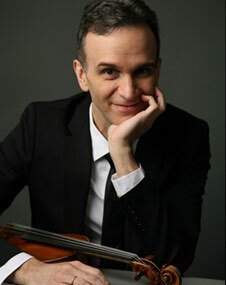 On August 30, Gil Shaham returns to the Cleveland Orchestra’s Blossom Music Festival in Cuyahoga Falls, Ohio for a one-night-only performance of Bruch’s Violin Concerto No. 1 under Edo de Waart. 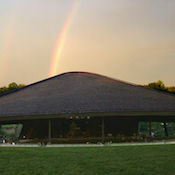 The evening’s program concludes with Mahler’s triumphant Symphony No. 1, “Titan”. More information and tickets can be found here. 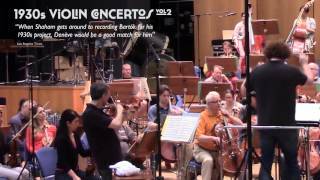 Listen to a recording of Gil playing the first movement of Bruch’s first Violin Concerto. 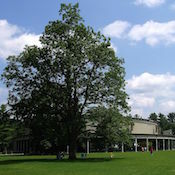 Making a return to the Tanglewood Music Center on August 22, Gil takes part in a program devoted to the movie scores of John Williams, including Jurassic Park, Jaws, and Star Wars. Conductor Keith Lockhart has stepped in to replace the composer himself, who unfortunately was forced to cancel due to a back ailment. Guest conductor David Newman will also lead a salute to Paramount Pictures featuring music from films including Forrest Gump, Sunset Boulevard, Sabrina, and The Godfather. Tickets and more information about the performance can be found here.